Our recruitment specialists are skilled in placing skilled candidates in vital company positions, such as payroll manager. An effective payroll manager is important to the efficiency of the payroll department. The ideal person will be able to demonstrate relevant experience in a similar position, perhaps as payroll manager in another company. They might have gained the relevant qualifications and be looking for a promotion from their current payroll officer role. We also look for their knowledge of the latest government legislation and administration procedures. These qualifications and knowledge will prove their commitment to their career. During the recruitment process we only present people with the attributes we feel allow them to be successful in the role. 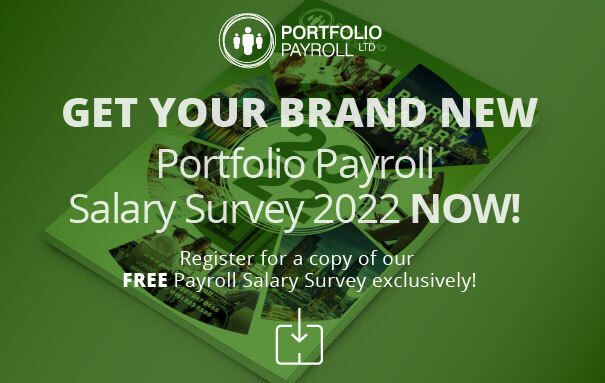 Speak to Portfolio Payroll about finding your ideal payroll manager. We have a reputation for filling vacancies with ideal candidates, and will use our expertise to find the ideal professionals with relevant experience, and who match your company ethos. We offer a tailored approach to recruitment. For more information please call us on 020 7247 9455 and speak to a member of our team.